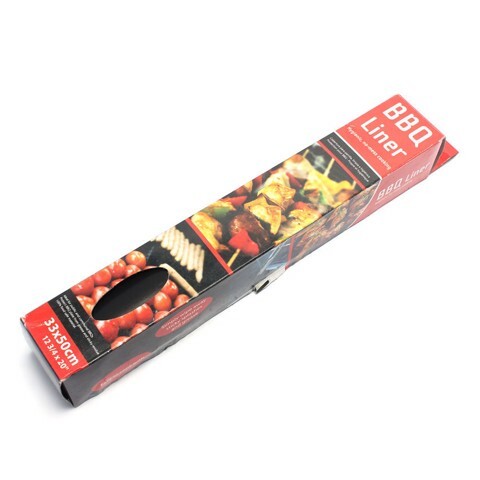 Bbq Liner Black 33X50Cm. 33 x 50cm. Black. Teflon. 140G Packaging: Printed Box.